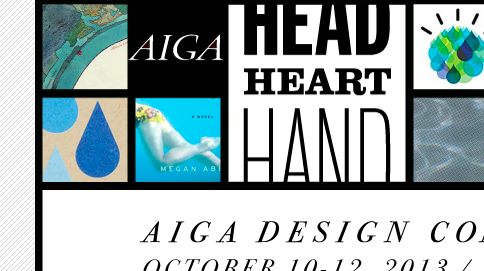 Being a student, and a member of AIGA, I felt it was a smashing idea to jump on board with the design happenings in Minneapolis this fall. So, on the very last day for cheaper registration, I bought myself a ticket. Professors I’ve listened to have often emphasize the importance of networking, but it’s difficult as a student to make the time. However, this design conference will give me the opportunity to meet successful professionals, learn about trends, and maybe look for companies that would likely have a great work atmosphere when I’m job searching next year. Read this article for the multiple benefits of attending conferences in your field.